Superstar writer Cullen Bunn (Harrow County, Uncanny X-Men) and artist Sergio D?vila (Red Sonja, Swords of Sorrow) continue their adaptation of 'The Devil in Iron!' 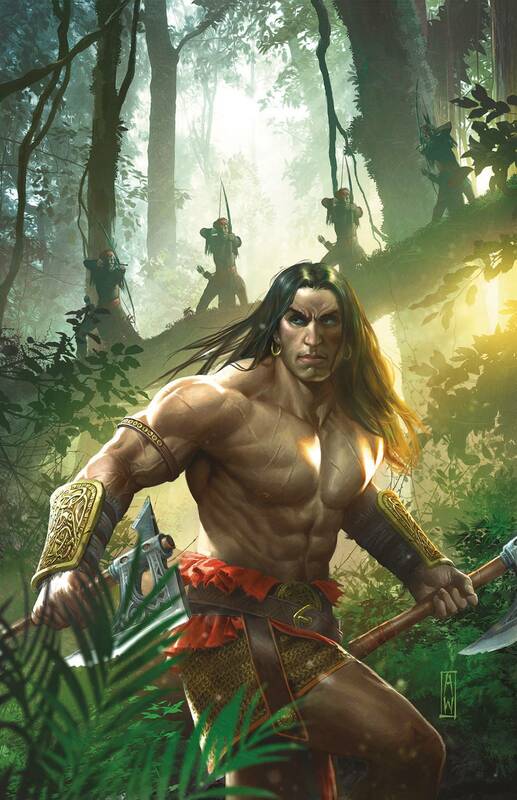 In his new position as chief of the Kozaks, Conan must parley with a fierce enemy lord, Jehungir Agha. But Agha wants the Cimmerian dead, so he's planning a lethal trap that begins with a beautiful woman . . .